Today's game is a two-pronged attack. Do you operate with speed or precision? 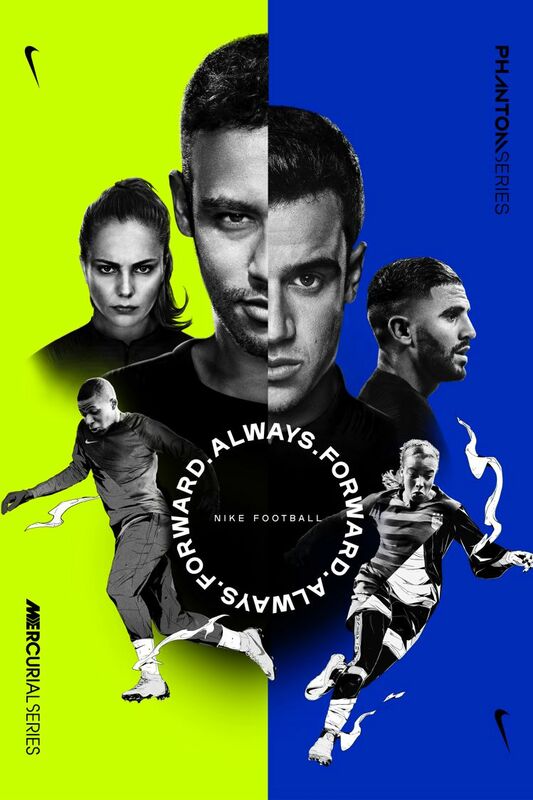 However you strike, Nike Football has the boots to give you the edge on the pitch. 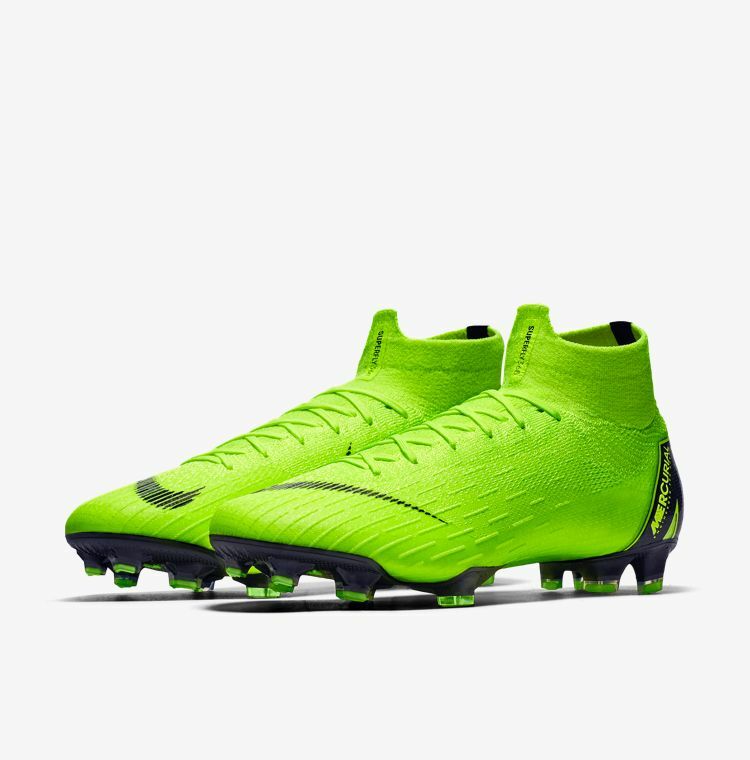 The Mercurial is the boot of choice for those who play with pure speed. Merc players like Lieke Martens don't wait for a gap in defenders; they sprint in before their opponent knows what's happening. They feed off goals and whether under streetlights or stadium lights, they're putting on a show. 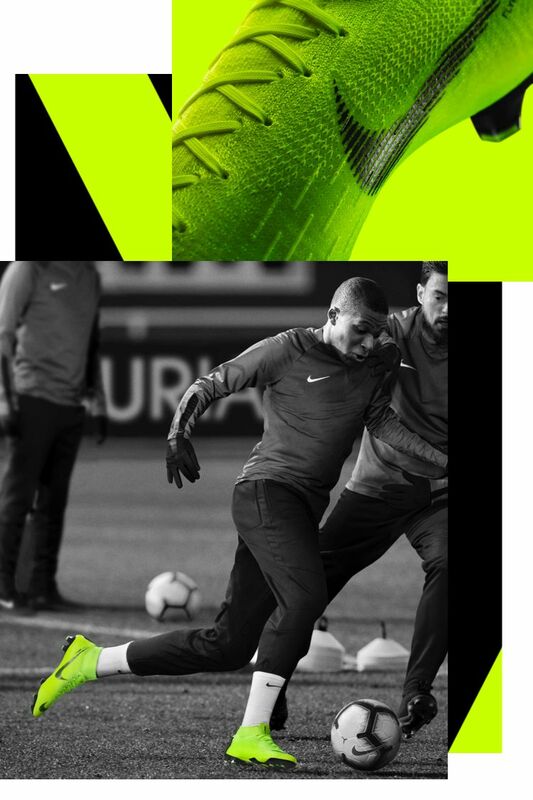 Since Ronaldo's debut in 1998 to Mbappé's World Cup win wearing his Superflys, the Mercurial has always been the definitive symbol of the fast-footed. 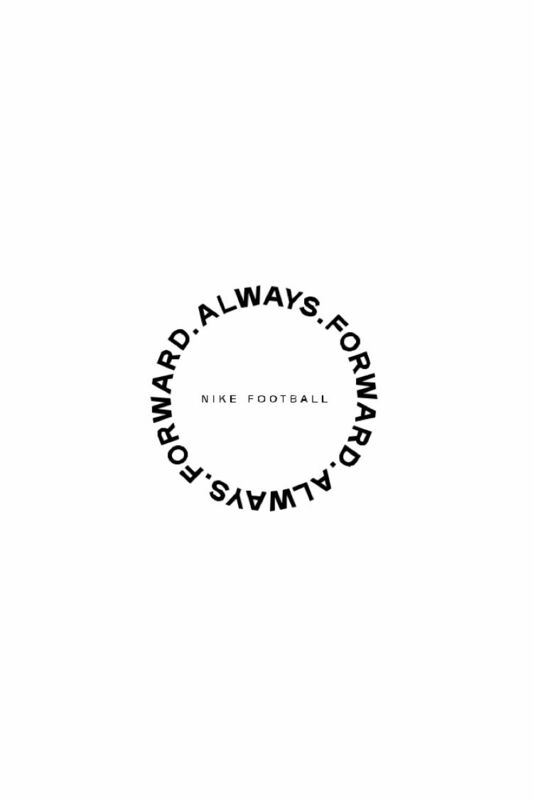 With 20 years of innovation at its back, that status is no accident. 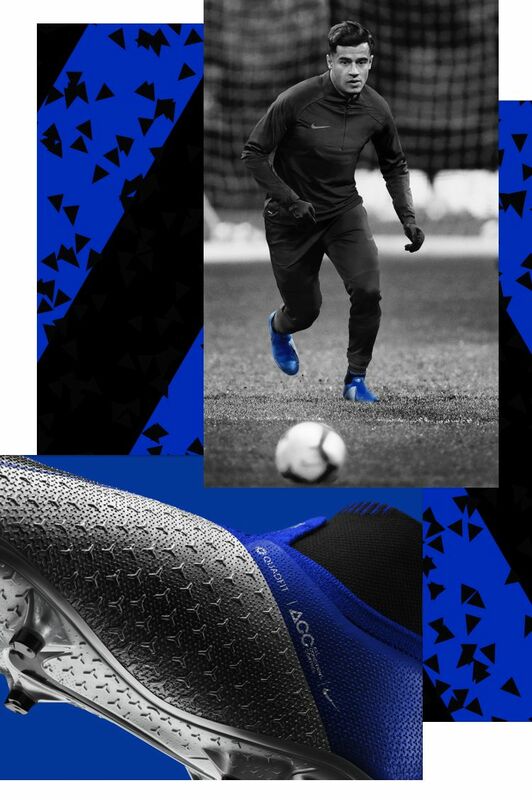 Speed ribs add grip on the ball for control at speed, while Flyknit construction wraps completely around your foot to respond effortlessly to sharp cuts. Phantom players see the pitch as a proving ground. 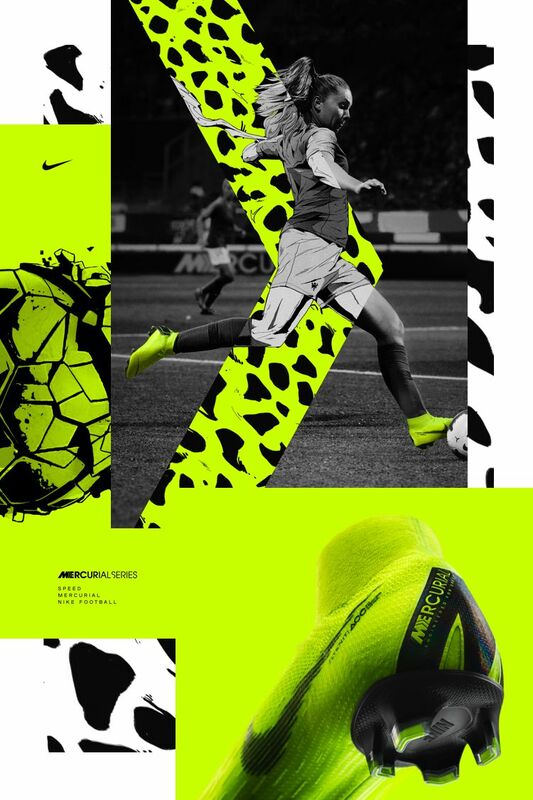 They're not blasting shots from 40 yards out; they're weaving through defenders one nutmeg at a time. Just look at the Coutinhos and Mal Pughs of the game. Elusive in tight spaces and always composed, Phantoms are impossible to read—and a nightmare to defend against. Built for players focused on precision, the PhantomVSN is a true specialist. 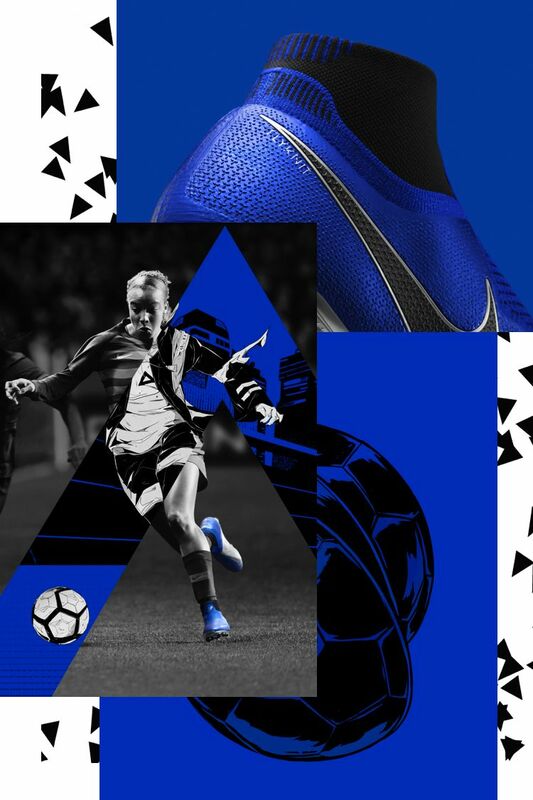 From its grippy, textured upper down to a plate designed specifically for sharp changes in direction, Nike's newest boot is engineered for control. Within the boot, Quadfit mesh adapts to your foot for a comfortable fit, match after match.